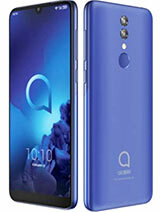 not recommendable :( i wanted this phone so bad because its 4" display and dual camera that i thought i can use for video call ( its because they said it can support video call) but they lied i think :( i cant use YM and SKYPE. it shows " your system doesn't support it ". its also laggy sometimes :( is there anyone there knows how to make video calls here? do i need to download a software for that? what its internal memory its size? is it 150 mb? can it play a real heavy 3d games without any log...? 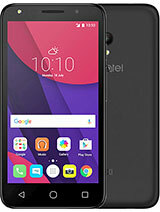 Is this phone good for gaming.? 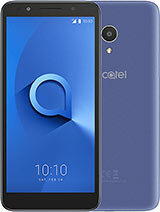 how to find MAC address of Alcatel OT-991? 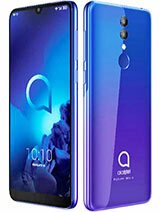 Anyone knows if OT 991 has Gorilla Glass screen? And how much RAM has this phone? And what GPU has this phone? Thank you in advance! Anonymous, 12 Jul 2012Has this phone been released yet? Because it has been stated that it is coming soon in Q3 2012.Yup. 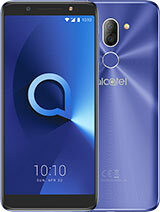 The phone Alcatel OT-991 is out in the market now here in PH. It costs roughly PHP9K up to PHP10K depending upon the dealer's price. Anonymous, 12 Jul 2012Has this phone been released yet? Because it has been stated that it is coming soon in Q3 2012.It has been released in the Netherlands in june of this year. Any info about the screen lcd module? With this low resolution maybe could it be transflective, any test about sunlight visibility? 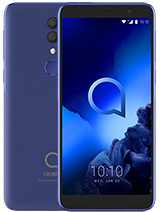 Has this phone been released yet? Because it has been stated that it is coming soon in Q3 2012.